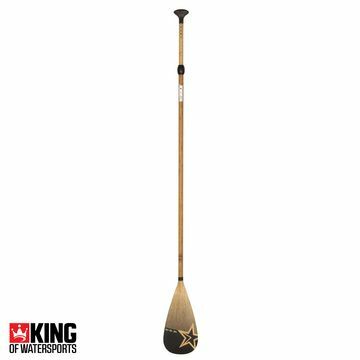 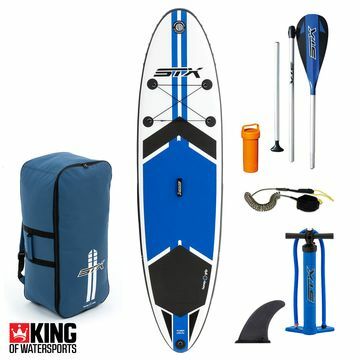 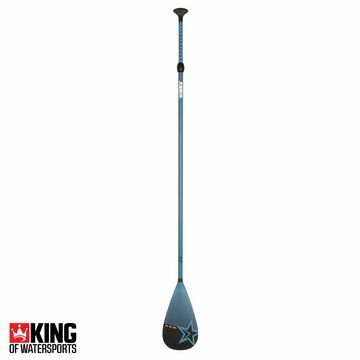 Stand Up Paddleboarding has taken the world by storm and Kingofwatersports has followed suit stocking a massive range of SUP boards, inflatable SUP boards, SUP paddles and Leashes. 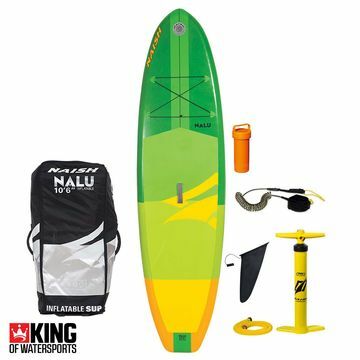 Naish offer boards for touring and surfing, and the ever expanding range of Inflatable SUP’s like the Fanatic Fly Air! 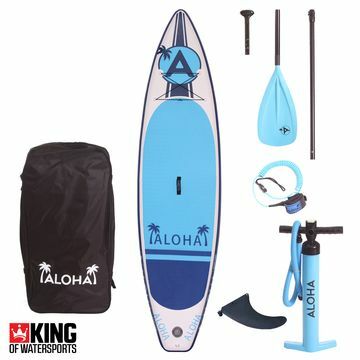 Paddle boards, both solid and inflatable, have been flying out since the sport really took off in 2014. 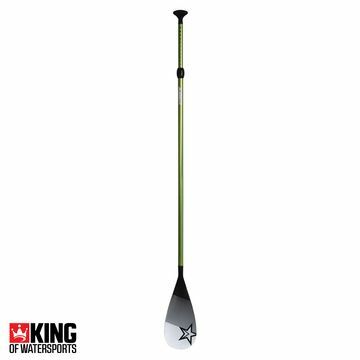 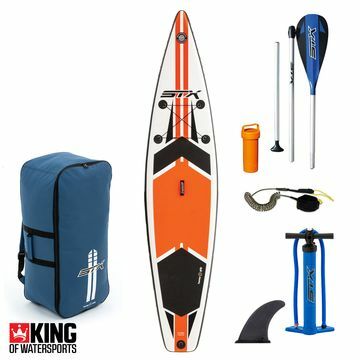 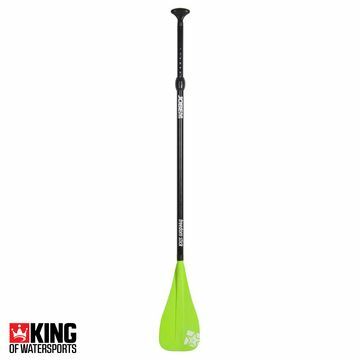 King of Watersports now has a huge range of SUPs - Inflatable SUP boards, SUP paddles and SUP accessories from the biggest brands in paddle boarding - Solid and Inflatable boards from JP, Naish, Fanatic, RRD and more.